The QS EECA University Rankings 2019, released today, features 300 of the top universities in the Emerging Europe and Central Asia (EECA) region, and is based on a methodology which assesses each university on 10 indicators, including academic and employer reputations, research impact, percentage of international students and (new for 2019) its international research network. Read on as we count down this year’s top 10, or click here for the full table. 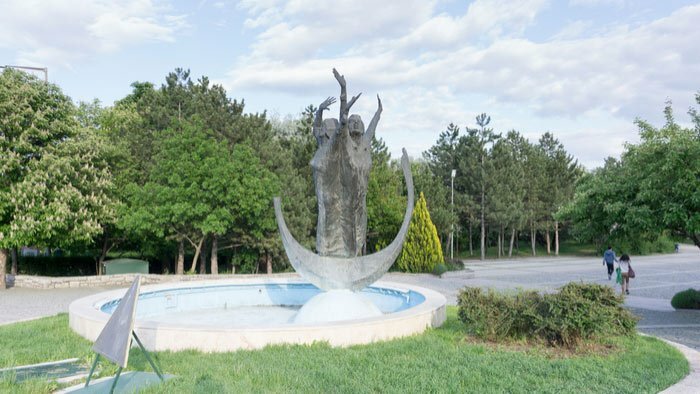 Down three places from last year but nonetheless in the top 10, Turkey’s Bogaziçi Üniversitesi earns the highest score in this list for its percentage of staff with a PhD (fourth in the whole ranking), and was also placed sixth for its employer reputation. 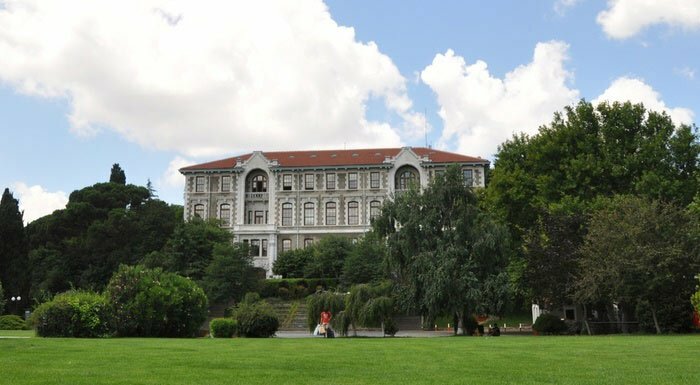 Founded in 1863 as Robert College, Bogaziçi was the first American college to be founded outside of the United States. Today it has more than 17,100 students and maintains strong ties to the American educational system, offering all courses in English. 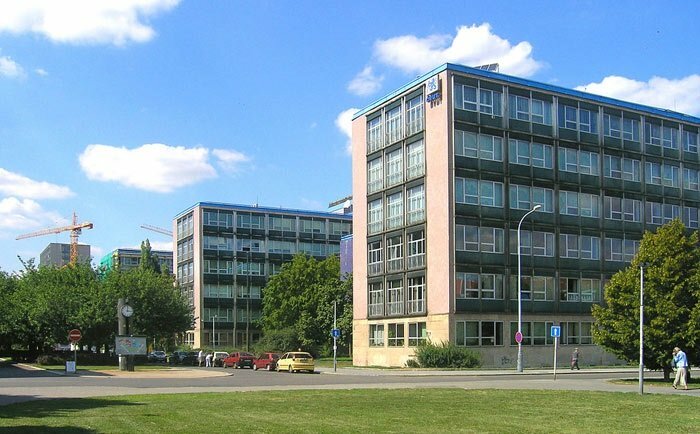 Ranked ninth in the EECA region in 2019, Czech Technical University in Prague (CTU) earns the fourth-highest score in the ranking for employer reputation. One of the largest and oldest technical universities in Europe, CTU was also placed in the top five for web impact, showing that it has a strong online presence (which aids international engagement and communication). CTU was founded in 1707 and currently has about 24,000 students enrolled in 419 fields of study, with some courses available in English or Russian. Up one place this year to rank eighth in EECA, Middle East Technical University (METU) is ranked third for its employer reputation, and comes fourth for the papers per faculty indicator (a measure of research productivity). The language of instruction is English and METU is mainly based in capital city Ankara, though it also has a campus in Cyprus. Its 4,500-hectare main campus includes over 3,000 hectares of forest, including Lake Eymir, which is a popular spot for students to take part in fishing, rowing and other recreational activities. 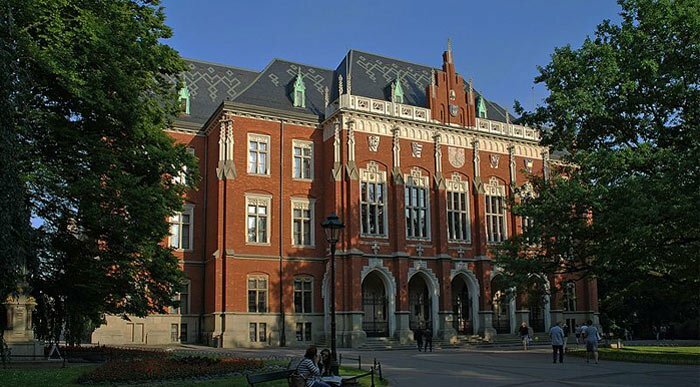 A new entry in the top 10, Jagiellonian University climbs from joint 14th to seventh in this year’s EECA ranking, and also climbed to 411th place in the recently released QS World University Rankings® 2019. Jagiellonian is one of the oldest universities in Europe, having been established back in 1364 as the University of Kraków, and it’s educated some particularly notable figures such as Nicolaus Copernicus and Karol Olszewski. Courses are mainly taught in Polish but there are some options in English or German. 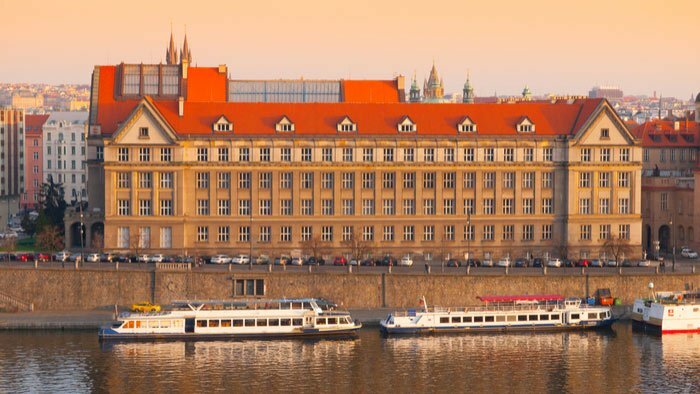 Poland was included in our list of 10 of the most affordable places to study abroad – find out which other destinations we’d recommend for those on a budget here. 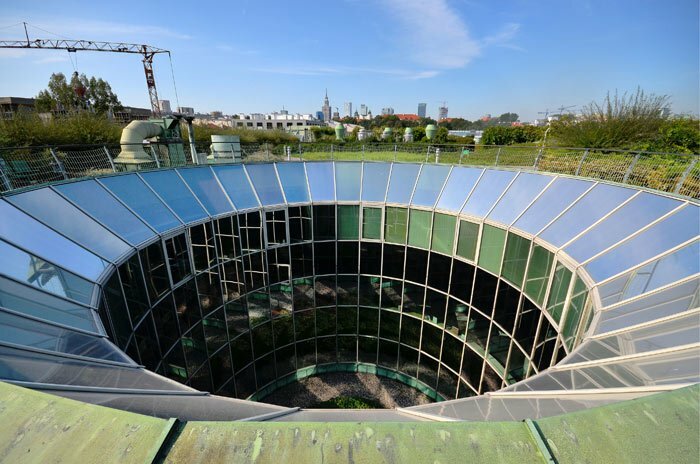 Retaining its position of sixth in the EECA ranking in 2019, the University of Warsaw, which celebrated its 200th anniversary in 2016, is the largest university in Poland, currently hosting around 48,500 students. Also ranked joint 394th in the most recent world rankings, the university achieves a near-perfect score for its academic reputation (third in the whole EECA ranking) and also comes sixth for the web impact indicator. Students have a broad spectrum of programs to choose from, with courses in 37 languages, including 26 programs available in English. 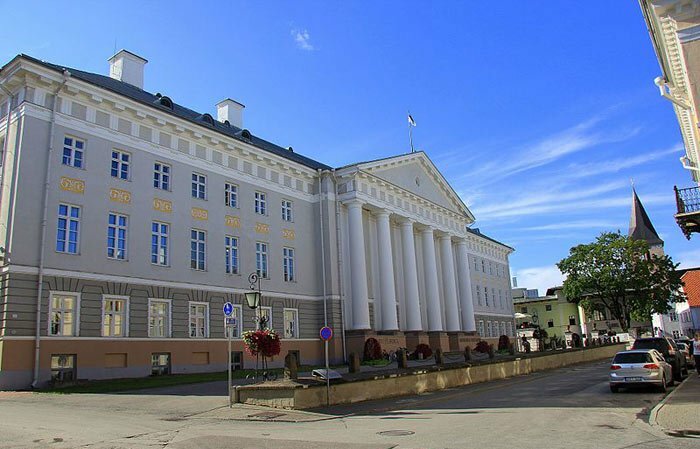 The national university of Estonia, the University of Tartu (UT) is down slightly in this year’s EECA, but nonetheless stays in the top five. It gets its highest score (fifth) in the new international research network category, demonstrating its success in producing international research collaborations with other universities. UT was founded in 1632 by King Gustavus Adolphus of Sweden and has since established itself as one of the most prestigious universities in the region, attracting 13,000 students. The official language of the university is Estonian, but there are 23 English-taught programs available, mainly at master’s level. It also offers joint programs with universities in Estonia and beyond in subjects such as human rights and cyber security. Up one place to rank joint third in EECA, Saint-Petersburg State University (SPbSU) gets the fourth-highest score in the academic reputation indicator, and also features in the top 10 for web impact. 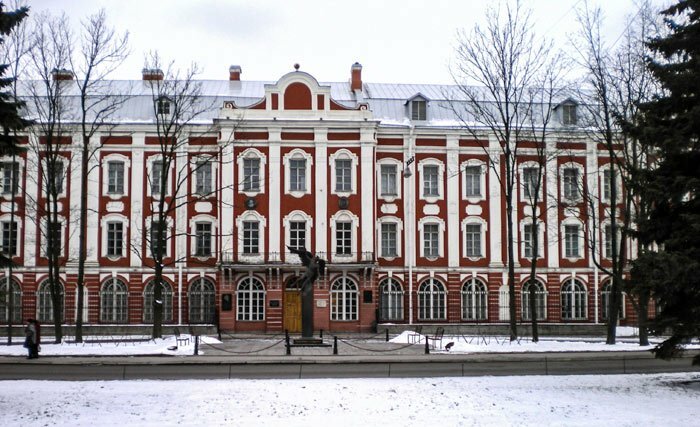 SPbSU, which features at 235th in the world rankings, was founded in 1724 by Peter the Great, making it the oldest university in Russia. It’s known for producing some of Russia’s most notable political elite, including current president Vladimir Putin, as well as several Nobel Prize winners. And looking at the most recent QS World University Rankings by Subject, SPbSU is ranked among the world’s best for 15 subjects, including the top 100 for modern languages, linguistics and mathematics. Consistently the highest-ranked university in the Czech Republic, Charles University climbs two places to rank joint third with SPbSU in this year’s EECA ranking, and is also ranked joint 317th in the world university rankings. It gets the highest score in EECA for the international research network indicator, and is also ranked second for its academic reputation. Charles University was established in 1348, making it the oldest university in Central Europe, and it’s also the largest institution in the Czech Republic, with more than 49,000 students (7,000 of whom are international). Back to Russia, Novosibirsk State University (NSU) continues to be the second-highest ranked university in the EECA ranking, and is also ranked 244th in the world university rankings. Known as one of the strongest Russian universities, particularly for science subjects, NSU is located in the Akademgorodok (Academic Town), the educational and scientific center of Siberia, which comprises 35 research institutes and numerous community amenities. Education is carried out in close relation with world level scientific achievements, and there are 17 English-taught programs available for international students, as well as 28 research internship opportunities. 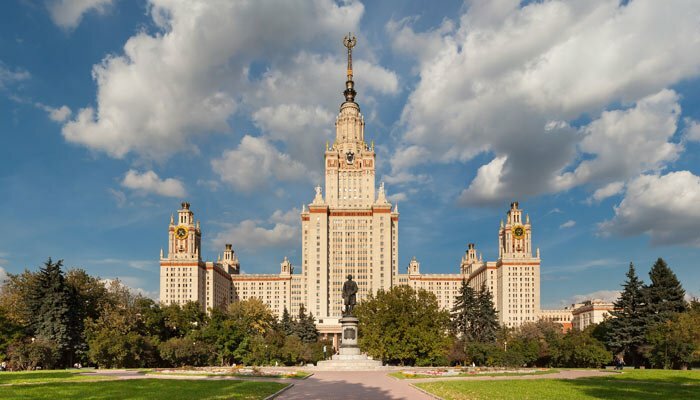 Ranked number one in Emerging Europe and Central Asia for five years in a row, Lomonosov Moscow State University (MSU) achieves first place for three indicators: academic reputation, employer reputation and web impact. It’s also been steadily climbing in the QS World University Rankings® in recent years, now ranking within the global top 100 at 90th. Founded in 1755, MSU has been associated with 13 Nobel Prize winners in its history, and is the alma mater of numerous distinguished writers, politicians, mathematicians and physicists. It offers English-taught courses in business, economics, geology, biology and politics, and is currently ranked among the world’s best for 28 subjects.